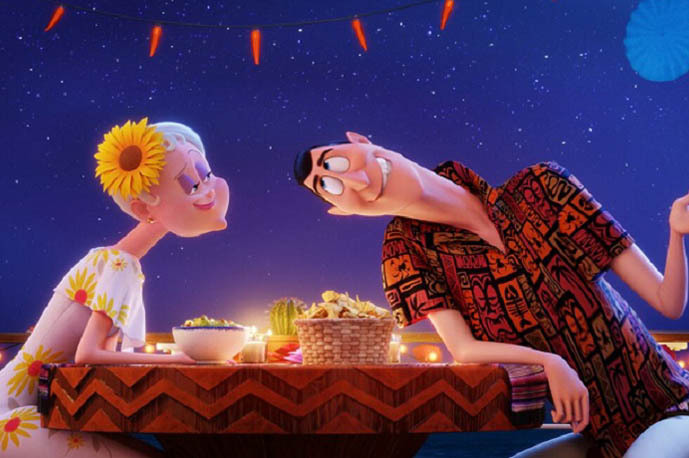 Just Like your favourite food place, which suffers some obvious flaws that you choose to turn your blind eye to, because it’s familiar and comforting; Hotel Transylvania 3: Summer Vacation is comforting to fans of the series, despite the many shortcomings here and there that cannot go unnoticed. The sequel starts off with Mavis (Selena Gomez) planning a vacation for her father, Dracula (Adam Sandler), and the entire family on a cruise. As the monsters go wild with their shenanigans all over the boat, Dracula falls head over heels for the captain of the ship Ericka (Kathryn Hahn). Little did he know, Ericka is the granddaughter of his longtime nemesis, Van Helsing, who conspired with her to kill Dracula and the other monsters. The truth? The plot is very thin, to the point where the supposed main focus, which is the love story, is the least enjoyable part of the film. Another main problem with the plot is that the reveal that Ericka is in fact evil happens almost as soon as her character is introduced, which takes out any element of surprise, leaving the film struggling with predictability. Despite managing to muster laughs from the audiences with few clever jokes and many oh-look-he-fell jokes that still do the trick, the film is largely affected when the fun-providing supporting characters, like Frankenstein (Kevin James), his wife, Blobby (Genndy Tartakovsky), Johnny (Andy Samberg) and Dennis (Asher Blinkoff) are sidelined. As a character, Dracula himself is very funny, just as usual, but his relationship with Ericka is not entertaining, or as heartwarming as it should be since her character is not delved into enough to be lovable. 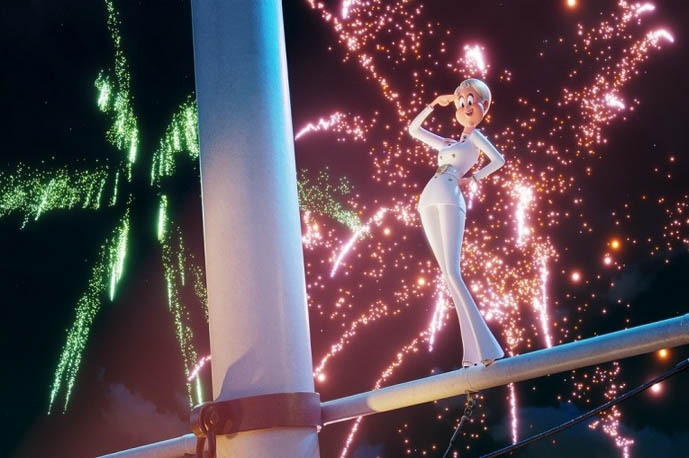 The film’s animation is still going strong with vibrant colors, mind-blowing character details and movements, setting extravaganza, which all help to keep children entertained all the way through, and adults, but to a certain extent. The voice cast does very well as in previous films, even if their excellent work was eclipsed by the bigger role given to the animation in this sequel more than the other films. A thin plot, a messy flow and a-not-so-fun focus seems like the perfect combination to a really bad movie. However, Hotel Transylvania 3: Summer Vacation is not a bad movie at all for what it is; a family feature for all family members to enjoy. Just don’t count on it being the one to remember in a couple of weeks. Hotel Transylvania (2012) and Hotel Transylvania 2 (2015).